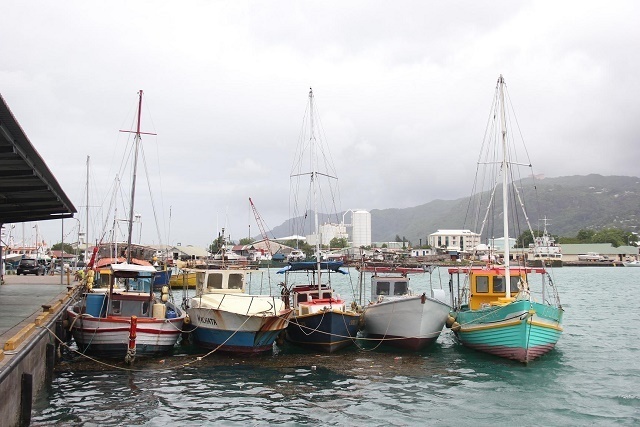 (Seychelles News Agency) - The Seychelles Maritime Safety Administration (SMSA) is set to become an authority under a newly proposed bill which will allow it to increase the number of services it provides. The bill is still in the white paper stage. The public had the chance to give their feedback during meetings held on the three main Seychelles’ islands --- Mahe, Praslin and La Digue. “At this stage, we cannot say when the bill will go through to the National Assembly but we are hoping that all can be finalised and approved say in six weeks’ time, that is by May,” said the chief executive, Joachim Valmont. Valmont said that once approved the bill will allow the body to carry out surveys and issue safety certificates on fishing vessels, which was not been previously done. “Our priority will be to issue the licenses as now this is under the Seychelles Licensing Authority (SLA). With the bill this will be the duty of SMSA,” he said. Under its current status, the administration provides and ensures that all mariners without exception use Seychelles’ waters in a safe and lawful manner. This also includes the promotion of sustainable marine practices to ensure the protection and preservation of Seychelles’ marine ecosystems. As an authority, SMSA will have the power to implement 36 duties including setting up policies and strategies for maritime affairs and enforce the law dealing with the marine sector. SMSA will also be responsible for the implementation of international maritime conventions and treaties and agreements. The authority will also investigate maritime casualties and incidents, and regulate and issue the operating license for dive centres and dive operators. Talking about security and monitoring at sea, Valmont said that due to a lack of manpower, this is a challenge. He added that to deal with this, recruitment is a priority where new staff will later be trained. “We rely greatly on the marine police and the coast guard. However, monitoring does not only involve getting on a boat and going out to sea. It can also be done with the use of technology nowadays. We will make it a must that all hire crafts leaving, should send their request to SMSA, a measure that we are slowly rolling out and implementing,” said Valmont.